Australia's Kimberley Coast is an isolated region of dramatic waterfalls, tides and cliffs - all best experienced by ship. Ian McGuire discovers one of the world's final frontiers aboard the mighty TRUE NORTH! 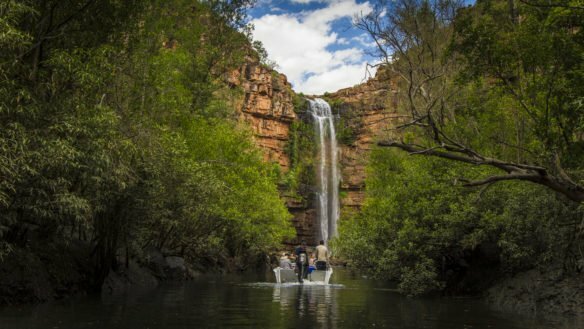 True North Adventure Cruises are on the forefront of adventure-cruising in the spectacular Kimberley region! The latest Travel + Leisure Magazine's cruise guide provides an insight into Where to Go in 2017.